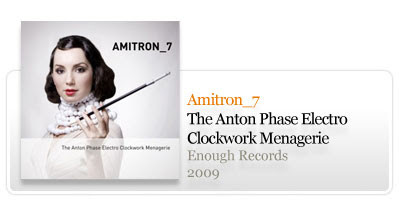 New release available from the Northwest of Britain, psychedelic electro ambient: Amitron_7 - The Anton Phase Electro Clockwork Menagerie. 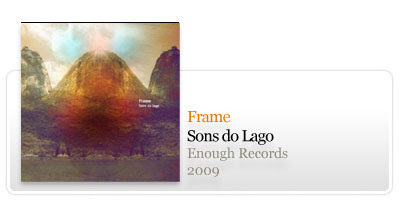 New chillout electronica releases available, two full albums by the hands of Portuguese project Frame. One of them was originally released back in 2002 right here on enoughrecords, now we bring you the fully remastered version, with new cover artwork courtesy of of our friend Hélder Costa: Frame - Sons do Lago. 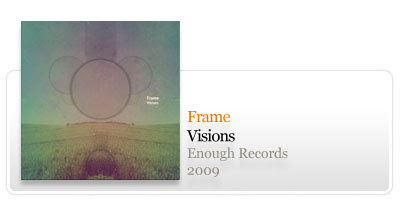 The other was originally self-released as cdr back in 2006, here is the remastered version: Frame - Visions.